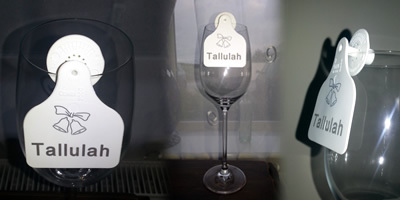 Wide range of personalised tags with key rings available. Great choice of print and image options. Please call to order. 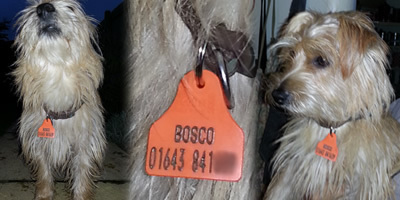 Identify your dogs using a tag attached to the collar. That way you'll be certain your dog can be identified should it run off while on a walk! Do you have lots of horses? 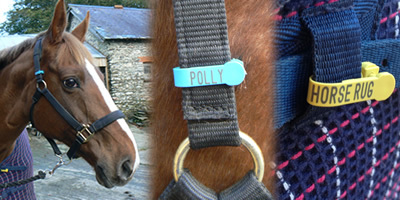 Easily and cheaply identify your rugs and tack with our ID tags. They are robust enough to withstand the weather and repeated washing. 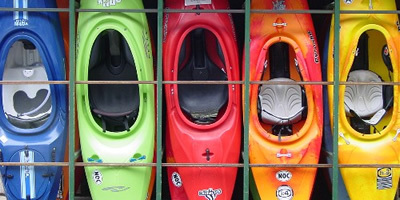 Why not tag your kayak or canoe? It's an easy and inexpensive way of identifying your property and of course it's weatherproof as well. Always popular. We'll print the text you want to make your life a little easier. 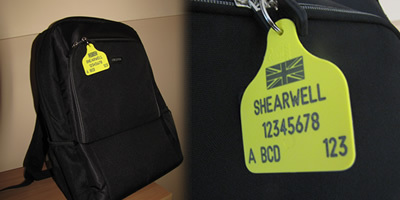 Identify your luggage and make it stand out for easy identification on the airport carousel. A special work event? 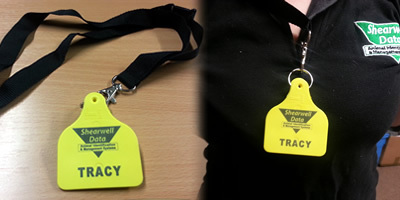 Need name labels for your staff? 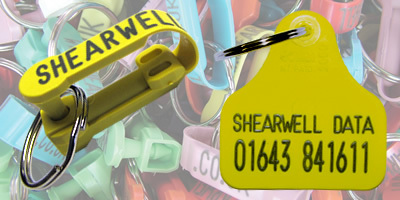 Try tags from Shearwell. 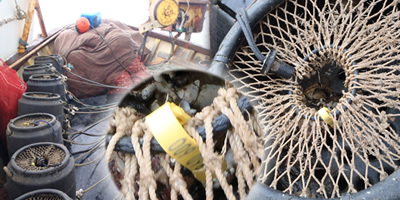 Whelk pots, nets, lobster pots. Ideal permanent identification. 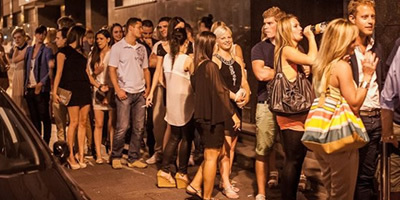 Got a busy event or a nightclub? Simplify queuing and entry with our tags. Printed or blank - it's up to you. 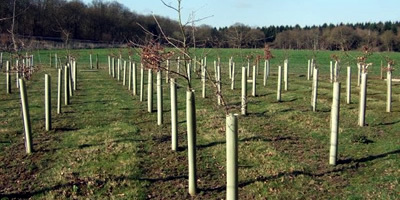 Need to identify trees but don't want the label falling off? Our tags will stand the test of time. For that special day, identify your table places in a unique way.